Deal with MQ from Saigon. 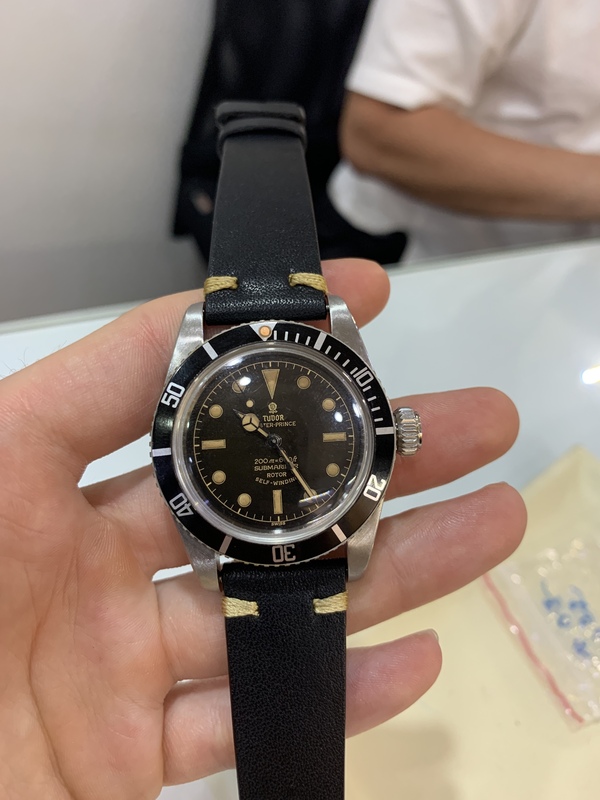 I'am currently in HCM / SAIGON, i met Minh Quy few days ago, my friend bought from him a nice vintage Tudor with big crown. 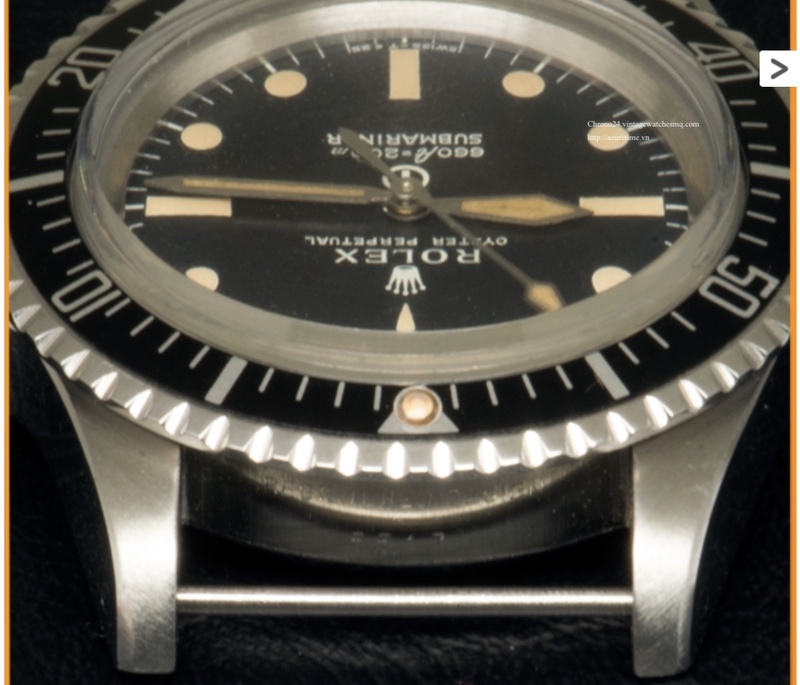 He showed me a nice 5517 Military Rolex on nato, i felt in love for this watch. 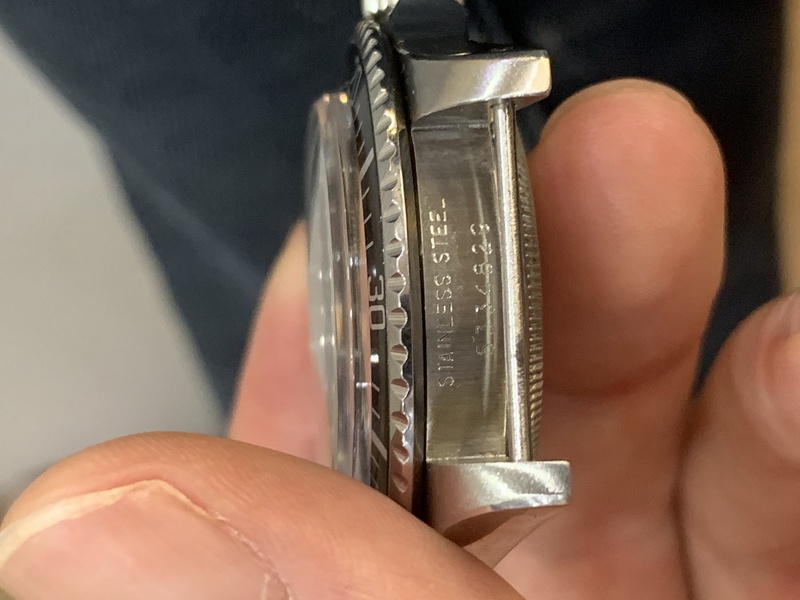 My question is, i have a 16570 EXPLORER II from 1999 White dial, this watch is 100 % GEN, i don't wear it some much, i proposed to Minh Quy to trade it with his 5517 all is replacement (dial, case ...) Only the 1530 caliber is GEN. 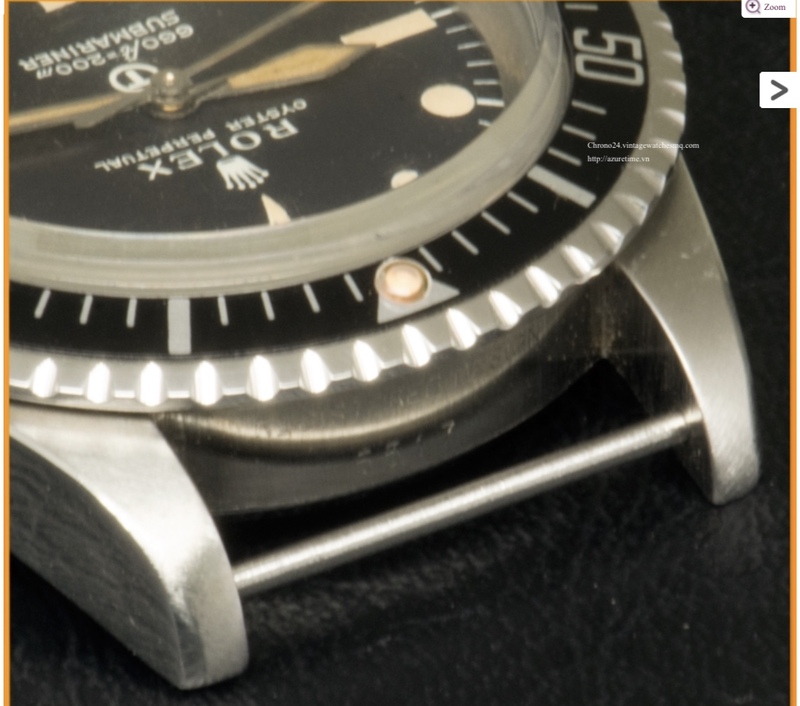 He was find to trade with my EXPLORER II 16570. 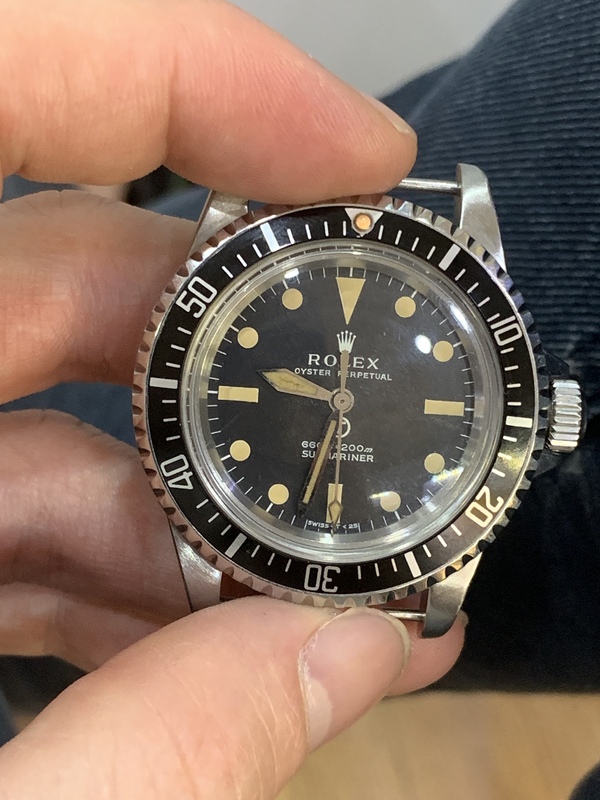 Is it a big mistake to trade a 100 % GEN ROLEX for his 5517 i mean he want 5000 $ for is 5517, it's almost the value on the market of the EXPLORER II. What do your think ? 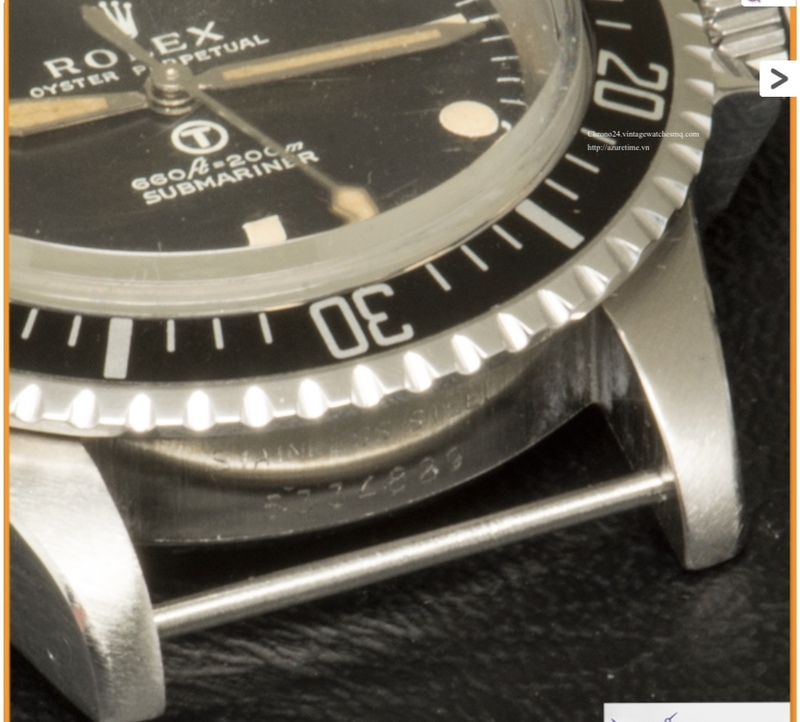 Imho I'd keep the explorer... gen prices might still go up, but a rep is a rep. (Plus the fact that Minh is a reseller means that he has markups on his build). All that said, choice is yours ;-) It's what you like that matters. tripdog What do you think about this deal and this 5517 ?? MQ's prices are (a bit) crazy, if you ask me. 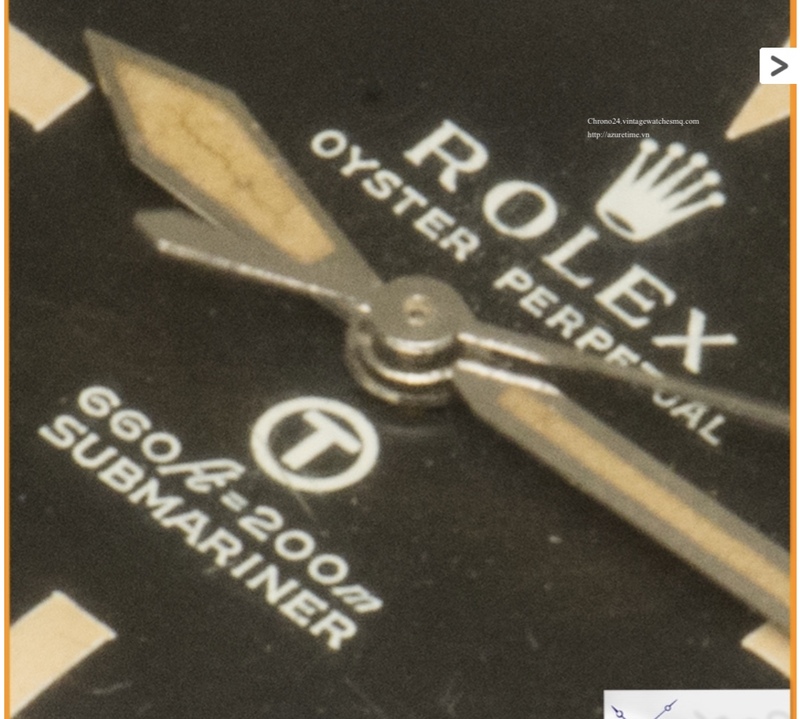 He quoted me 900 EURO for a freaking rep dial! 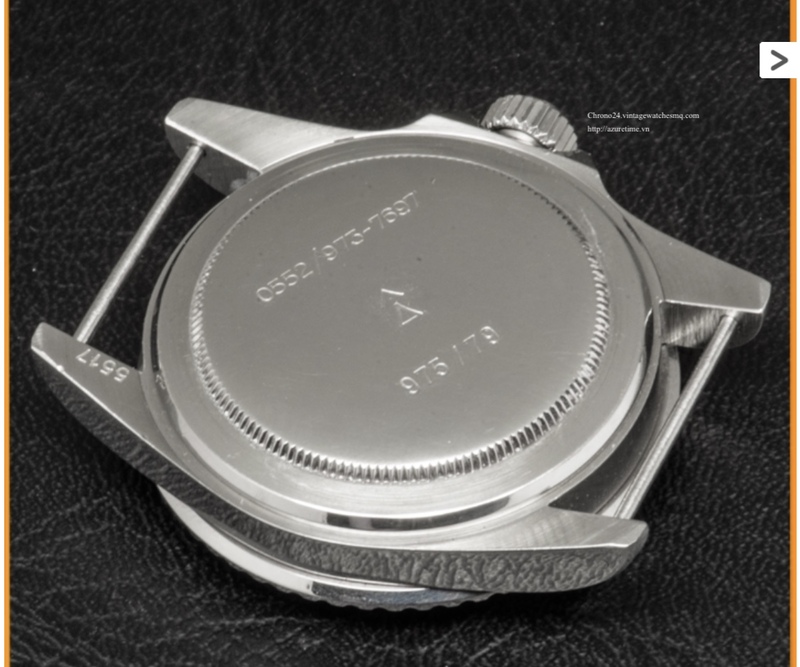 A 1570 costs $2000 maximum, so you're paying $3000 for a case set, hands and dial. Seems very expensive to me. 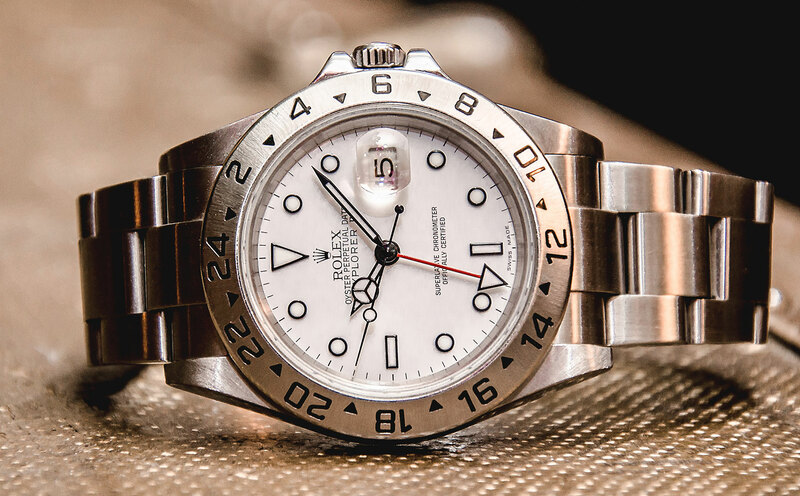 The value of the MQ will only drop, the value of the Explorer will stay constant, or possibly even appreciate if it remains in good condition. 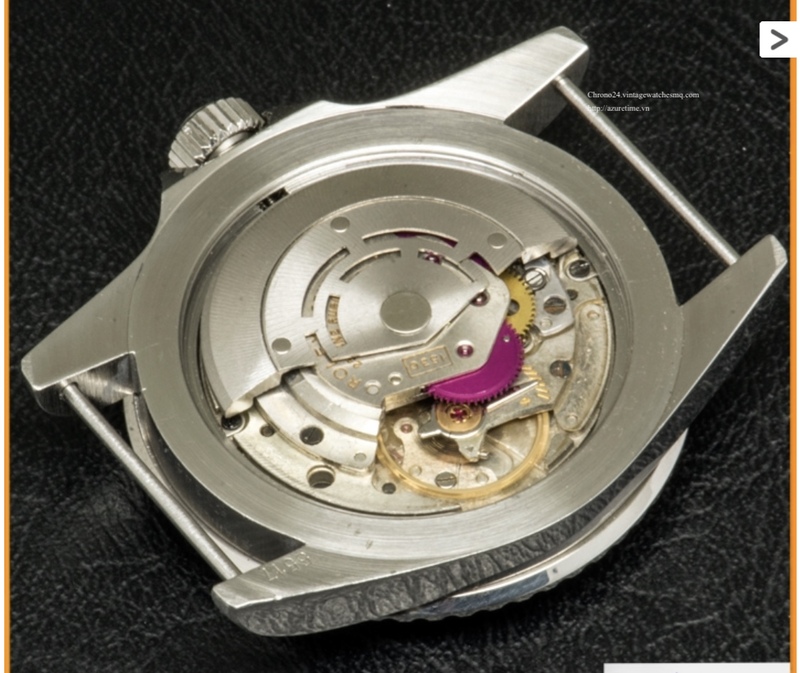 And the Tudor, I'll bet the only gen part is the ETA movement - everything else is aftermarket. 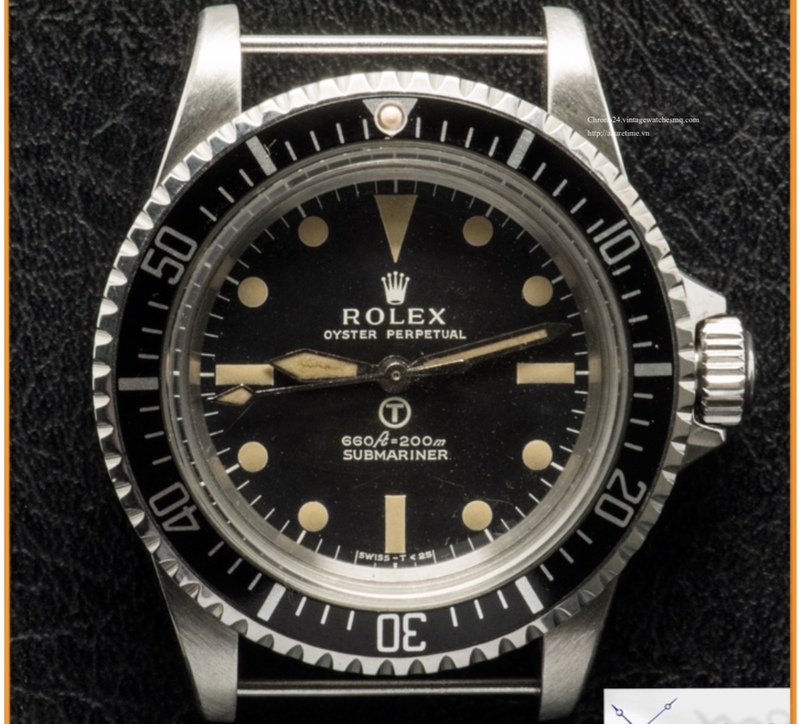 Sell the Explorer II and build your grail watch, 5517 or otherwise, with the funds. The complete watches from the Vietnam sellers always have a ton of markup. 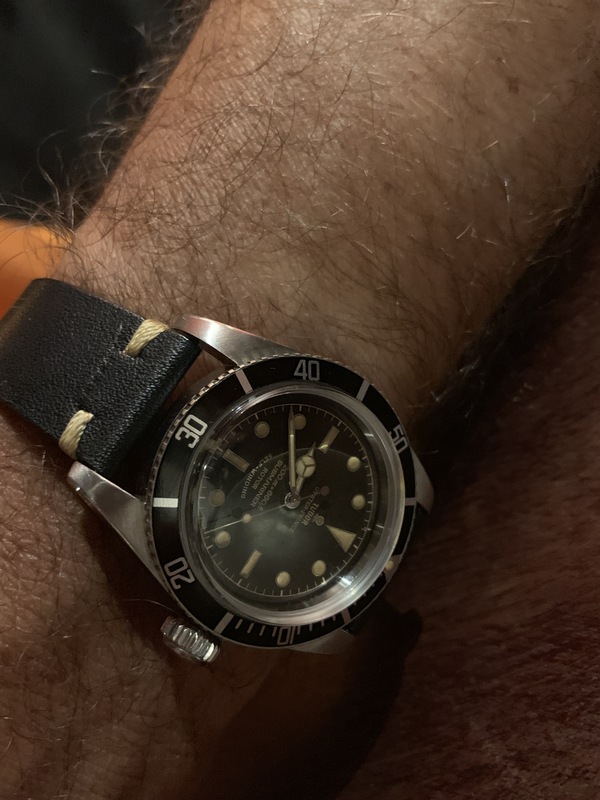 Dial on that Tudor is way off unfortunately ..
Tudor 7922 I've been working on, probably have half as much into it as MQ charged for that one. To get it all right you have to do it yourself. Last edited by jimcon11; 17-01-19, 09:36. Dont do it. Keep or sell the gen. You can build a 5517 for much much less. Do not need a gen movement unless you can find a gen dial. Waste otherwise. The 5517 is nice and a top quality build but its possible to build a nice ETA based for under $1000 therefore, I wouldn't trade into in the high 5517 I would build one and keep the Explorer. Good luck man.